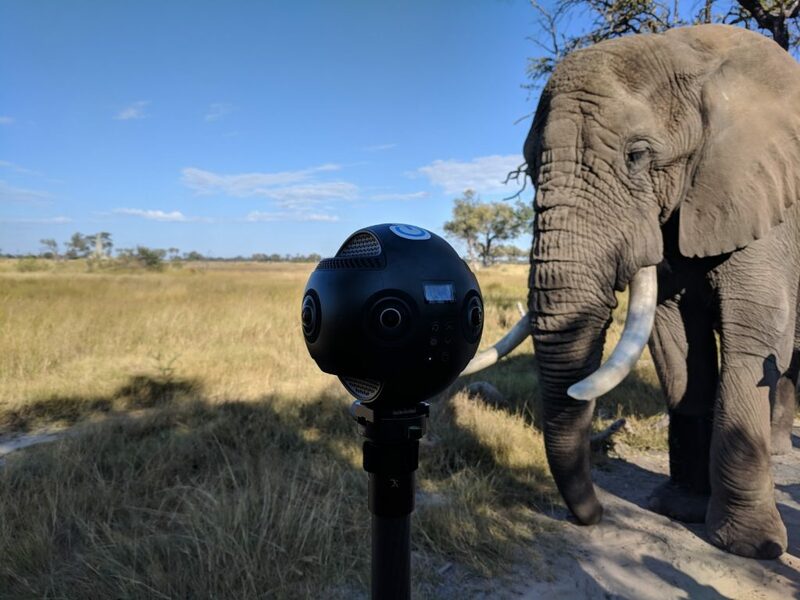 As a Street View trusted photographer, Chris du Plessis contributes immersive views of African game lodges and wildlife to Google Maps Street View using his Insta360 Pro. This interview with Chris du Plessis first appeared in the Street View trusted newsletter. Chris [@PhotosofAfrica] graduated from high school in the mid-90s and has ever since been in the photography and filmmaking business. His project Photos of Africa has been popularizing Africa and its wildlife for years now, showing the world the southern part of the continent’s many treasures and why we should be doing our best to preserve them. Chris’ love for wildlife documentaries is also the reason he really likes Street View-ing game lodges and shooting 360 videos and photos on game drives. Here’s what else he has to say about being a Street View trusted photographer in Africa. Chris, you’re one of the earliest members of the Street View trusted program. Do you remember what first drew you to 360 photography? Yes, I started in the early days here in South Africa. In fact, I was the first Street View trusted photographer in the country. Even back then, I was well aware of the great potential this program has and what I could offer my clients by participating in it. To be able to showcase the premises of a business online was just amazing but verifying clients’ businesses on Maps at the time was a challenge. Quite often lodges are located in the bush and don’t have an actual address, making it impossible to request a Google My Business verification postcard. Thankfully, Google has taken this into account and we now have the Trusted Verifier app which allows us to verify businesses in person. All in all, my clients are very happy with Google’s services and would love to see Google come up with more ideas to increase their exposure in search results. You’ve done many shoots in South Africa. Tell us a bit about your work in the country. Yes, I grew up in Hoedspruit, in the northernmost province of South Africa. I love my home country both for its people and for its incredible wildlife. South Africa has also been great for me in terms of work because it offers so many opportunities for a Street View trusted photographer. There are still a great number of places to be added to Maps and seeing my clients happy as their businesses grow and attract more customers thanks to what I do is wonderful. For the past five years I’ve been living in Germany but I still travel back to South Africa often. 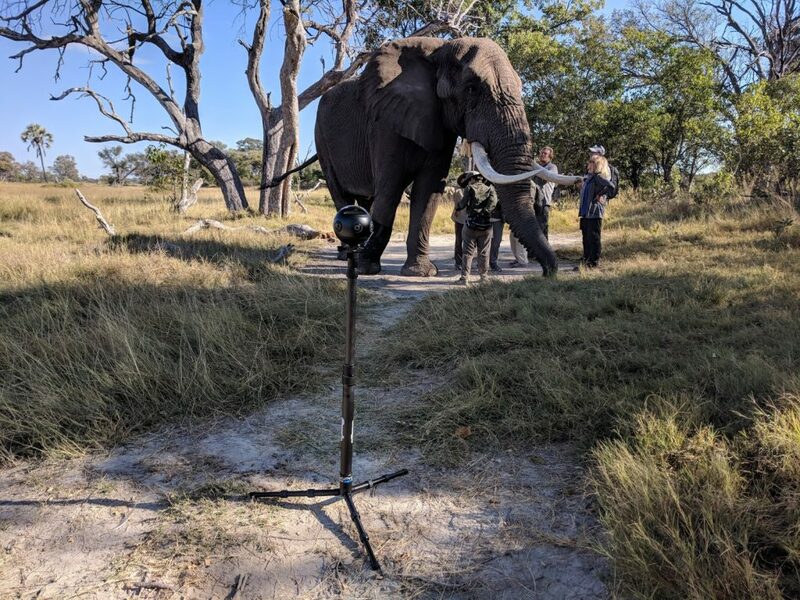 Taking 360 photos in the African wilderness must be quite exciting. Do you have an interesting or funny story that you could share with the community? Taking 360 photos in Africa is a real adventure. 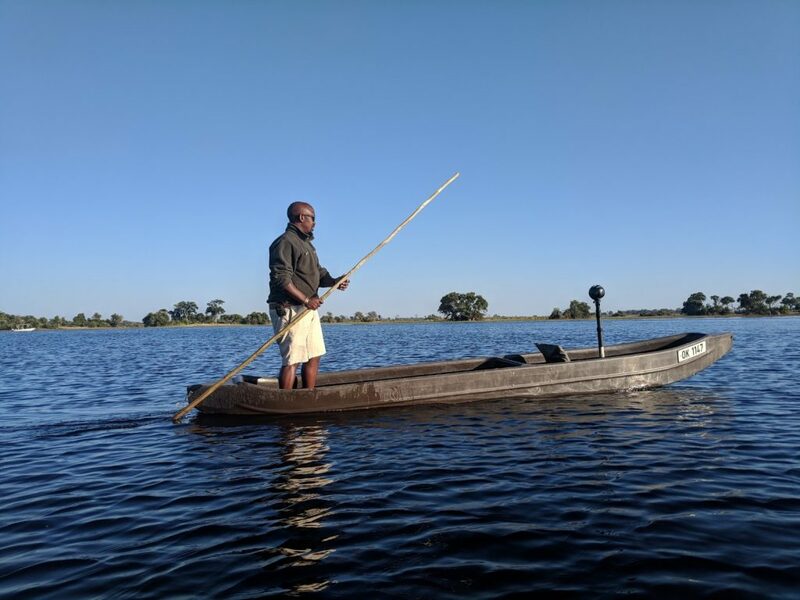 You can take your camera with you when you go reef diving, walking with elephants, bungee jumping, game driving or you can even fly it on a drone over the Zambezi river. There’s so much the rest of the world is missing out on and being able to show it to them is just amazing. 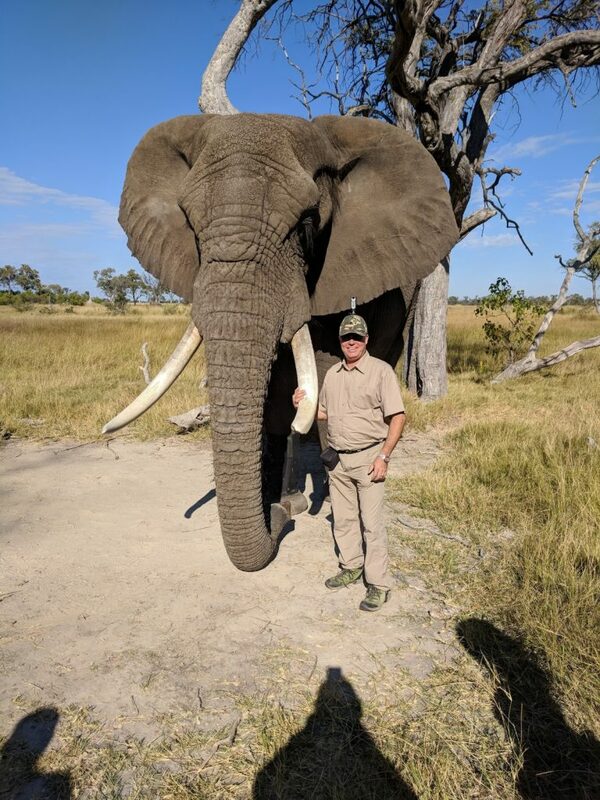 One of my most recent 360 shoots from a few days ago was on a walk with elephants I went on in Botswana. Just standing next to these enormous animals which can weight as much as 6 tons is incredibly humbling. I hope that people who get to see these photos will appreciate how much more there is to life than the concrete jungles we close ourselves in daily. Funny story you say? I can’t name a single one. There is always fun when you’re shooting in Africa. As you know, last month we launched Street View ready and there are already a number of cameras which have earned the distinction, including the Insta360 Pro in the photo above. 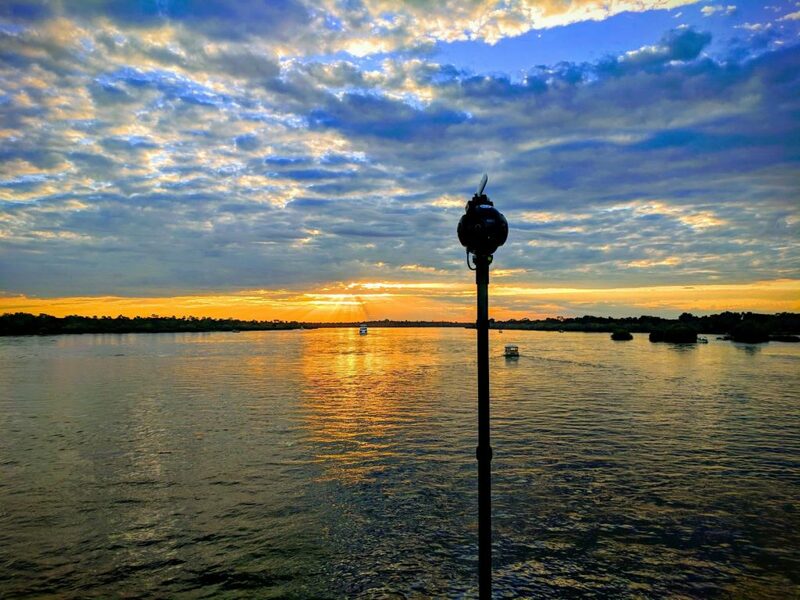 What impact would this new technology have on your work and where do you think is Street View headed in the future? I’m very glad that the Street View program is opening more doors to photographers and making it so much easier to Street View locations. The range of cameras that have already earned the distinction can pretty much cater to everyone’s needs but I’m also looking forward to seeing more devices get the Street View ready stamp. We can now Street View basically anything — museums, caves, boat cruises, our hometowns, botanical gardens and so many more. There are no limits to the list of places we can map. 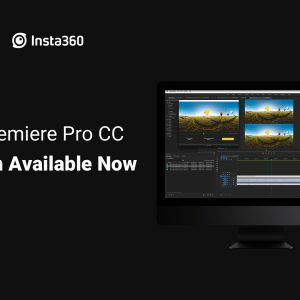 If you could give one piece of advice to newbies who are just starting out with 360 photography, what would it be? You’ve got a lot of work ahead of you. When you’re first starting out, I’d recommend focusing on one theme instead of trying to Street View everything. In my early days, I only did virtual tours of 4 and 5 star lodges in Africa. If you focus on one thing only, you will eventually become an expert in that field, you will become familiar with all the issues, how to solve them and will make your clients happy. There are many different kinds of businesses you could choose to work with — restaurants, shopping malls, hairdressers, bars, you name it. Also, do not try to overcharge clients but instead discuss and agree on a yearly fee for the locations you Street View. Properties need to be updated as often as they get renovated so charge a small yearly fee and don’t worry, it will add up. Learn more about Google AdWords and sell that to your clients as well. 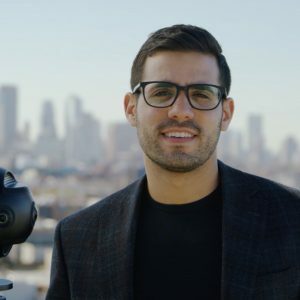 Learn your way around YouTube — basically use all the resources Google can offer to become a master Street View photographer and grow your business. It’s all out there and it’s free. Set up roadshows and meet up with potential clients, attend marketing events and have your own stand there. Last but not least, learn the rules of the Street View trusted program. I always say Google gives us this amazing opportunity; what we need to do is seize it and make the best of it. And most importantly — enjoy and love what you do!